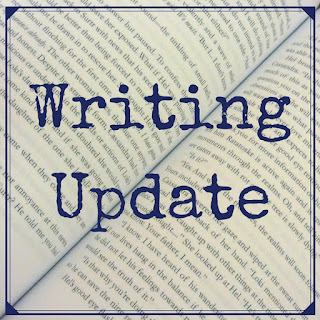 Welcome to the fourth of my bimonthly writing updates for 2017. Here's what's on the horizon from me! I am working on a new paranormal MM novel! I also have several completed shorts and novellas to send to publishers in the coming months. 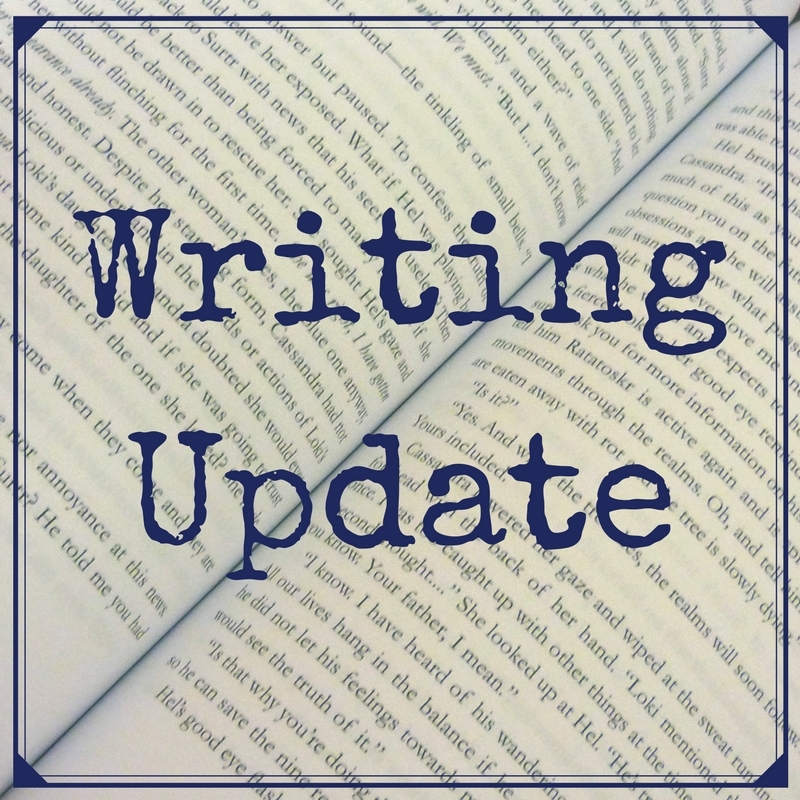 Watch my new Writing Update Vlog to hear more news!